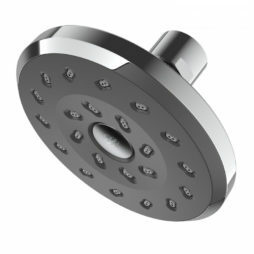 Fixed Shower Heads are an easy way to reduce waste water from a shower unit with a fixed pipe overhead. 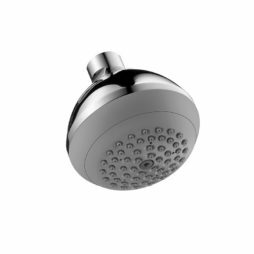 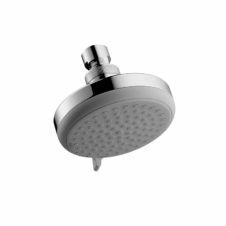 We offer a wide range of Fixed Shower Heads from the very best brands covering all price points ensuring you can find one within your budget. 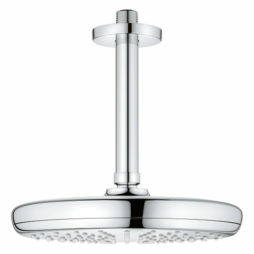 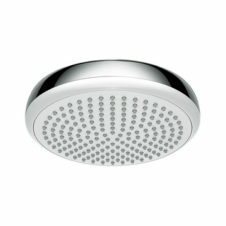 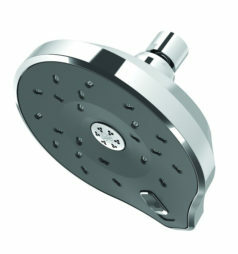 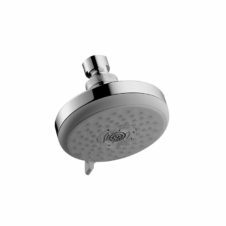 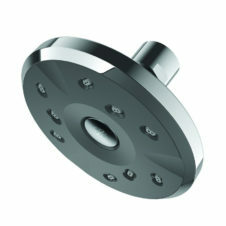 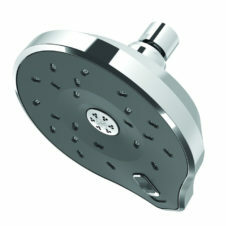 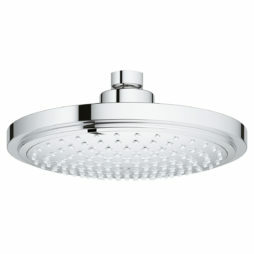 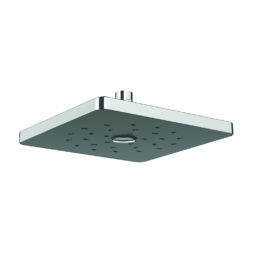 Eco Fixed Shower Heads ensure you make significant savings without compromising on shower performance.